Try Before You Buy (TBYB) is one of the fastest growing models for advertising, selling and distributing insurance by engaging with and scoring the driver before he/she enters the risk portfolio. It is also very often the first serious step into UBI for insurers that do not have a defined UBI strategy. 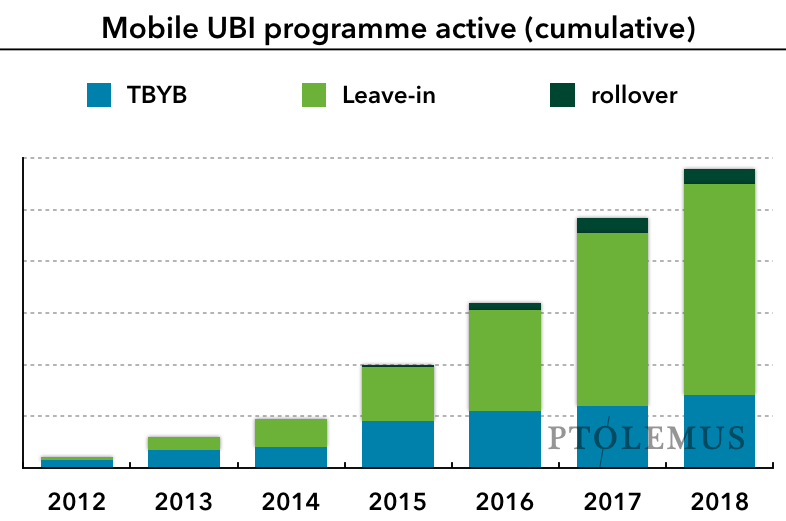 Our Mobile Insurance Global Study demonstrates that today, 24% of the mobile UBI programmes include a TBYB function. 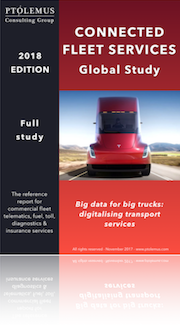 The benefit offered for finishing the trial and/or driving safely can be tailored based on personal criteria, measured risk and individual traits. The purpose and timing can also change. TBYB can also be proposed to existing customers 3 months before renewal to offer an individual quote. We found that TBYB is a more efficient acquisition tool than price comparison websites. 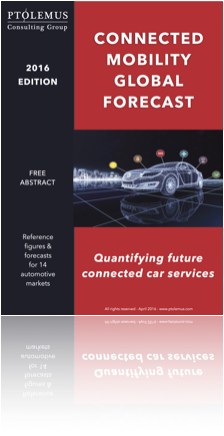 It allows the insurers to quote drivers on more predictive factors while acquiring new leads and cutting down costs. In fact, its advantages in terms of cost and improving safety are such that it has already been applied in different scenarios. Cities, communities or associations are now seeing the model as a tool to increase road safety. Last year, San Antonio, TX ran such a programme for 3 months under the umbrella of the Vision Zero initiative and with sponsorship from USAA. The results, provided by CMT, were impressive. Drivers engaged in the programme and after the $60,000 cash prize changed their driving behaviour dramatically. In September last year, we saw the model being used in a very different way. EverQuote, an aggregator in the US, launched EverDrive, an app promising driver scoring by Octo and the ability to share anonymously one’s score in order to get a quote. 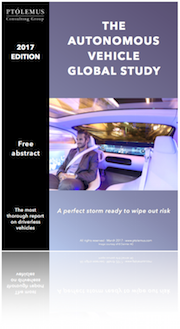 Today there is only one insurer on the platform, State Auto, but the concept of an aggregator using a neutral TBYB app is bound to take on. If we extend the concept outside pure insurance, the core functionality of a TBYB app is simply to show drivers how safe they are and how they can improve. That feature could be integrated into many other apps and industries. Ride hailing drivers should be first in the queue, then truck and any fleet drivers. 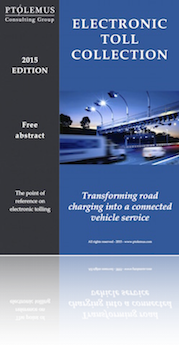 Further down the line, what about navigation, car sharing or leasing? 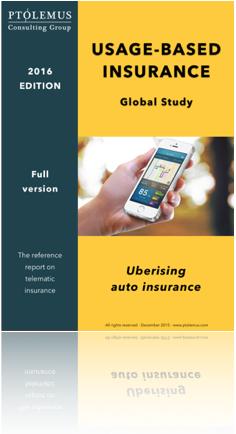 The Mobile Insurance Global Study is out now and you can download the executive summary here.